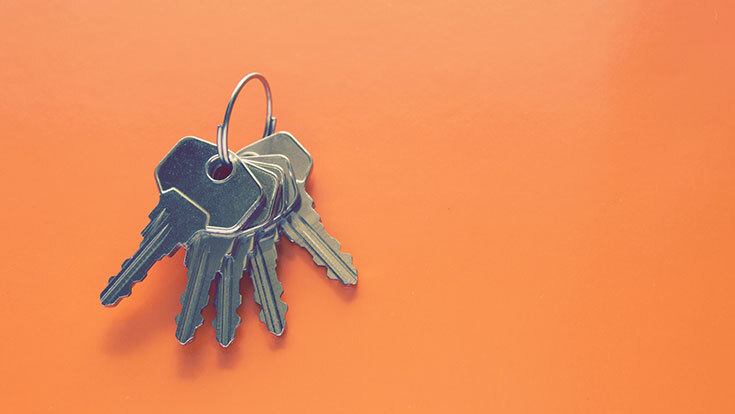 Employees can request keys through campus police or campus operations, depending on the college. 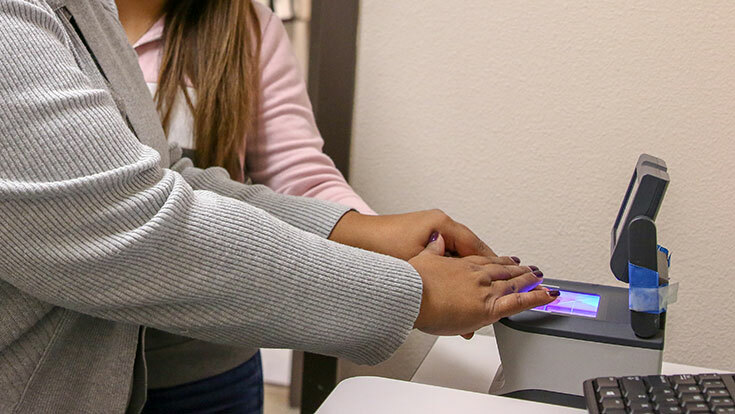 We offer Live Scan fingerprinting services at each of our four main campuses. Learn more about hours of operation at each location. We have property registration and lost and found programs in place to help you protect your property or recover lost or stolen items. 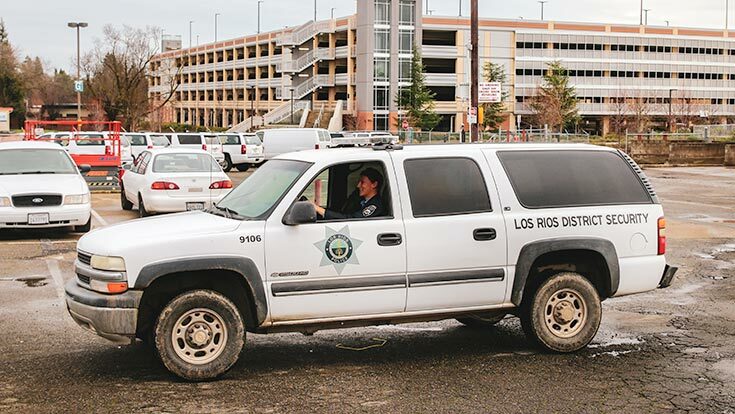 Los Rios Police Department offers free transportation services to increase convenience and safety for students and employees. 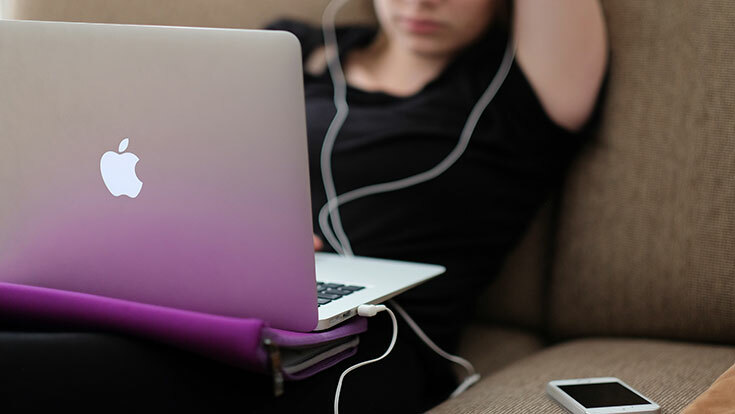 Learn more about safety escorts and shuttle service.